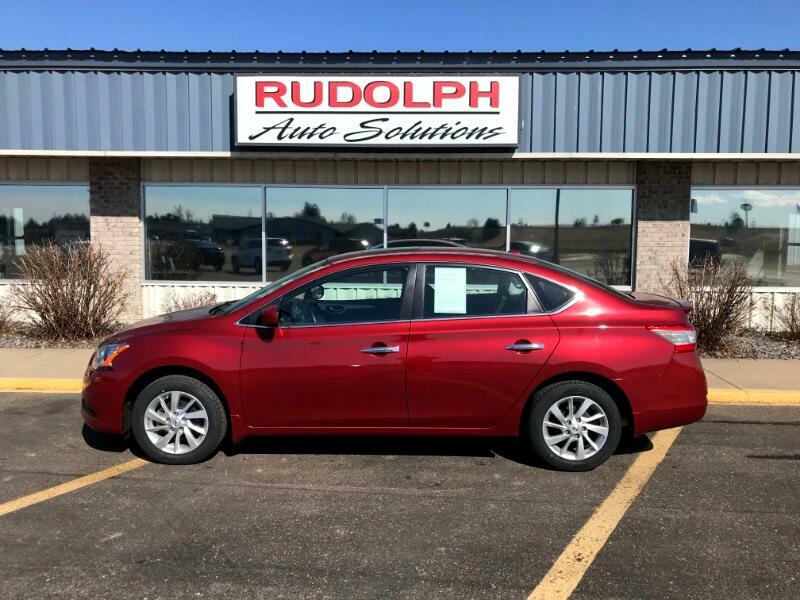 Cayenne Red 2015 Nissan Sentra SV FWD CVT with Xtronic 1.8L 4-Cylinder DOHC 16V ACCIDENT FREE ONE OWNER CREAM PUFFFFF, ACCIDENT FREE, BACKUP CAMERA, Sentra SV, CVT with Xtronic, Charcoal w/Premium Cloth Seat Trim, Cold Weather Package, Dual Illuminated Visor Vanity Mirrors, Heated Front Seats, Heated Outside Mirrors, Power Sliding Glass Moonroof w/Tilt Feature, Rear Spoiler, Style Package, Wheels: 16" Split 5-Spoke Aluminum-Alloy. Recent Arrival! Odometer is 6087 miles below market average!